Results of Paranormal Activity at the Paoli Battlefield - Paoli Battlefield Preservation Fund Inc.
Join us on Monday, February 9, 2014 as we welcome back our Paranormal expert Laurie Hull. Laurie will reveal the results from our paranormal tour of the Paoli Battlefield which took place last fall. These tours have showed that we have paranormal activity all around the battlefield from photos, recordings, and personal experiences. 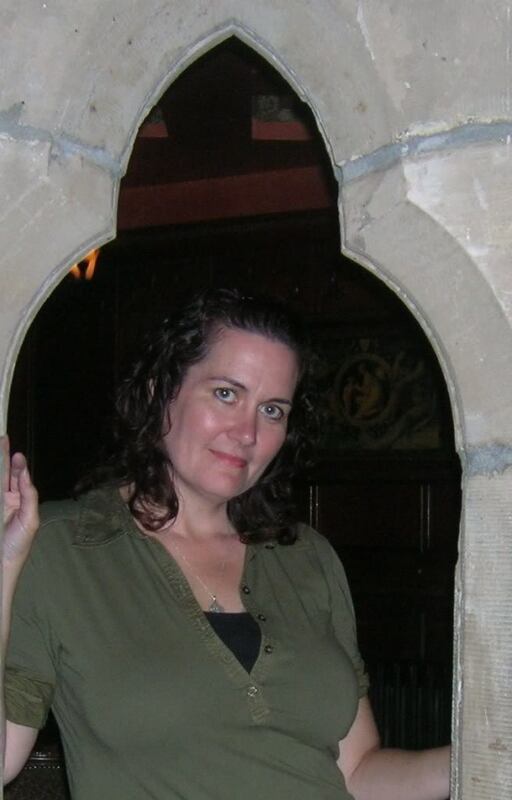 Laurie has written several books on paranormal activity Brandywine Valley Ghosts: Haunts of Southeastern Pennsylvania, Philly’s Main Line Haunts, Supernatural Pennsylvania, and Supernatural Mid-Atlantic. She is also director and founding member of Tri County Paranormal, and also offers readings by appointment or at Parastudy the first Monday of the month.